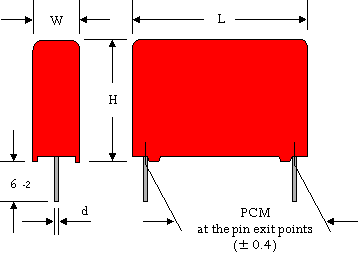 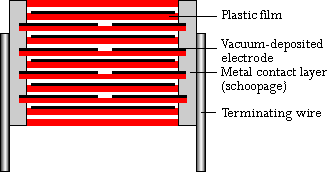 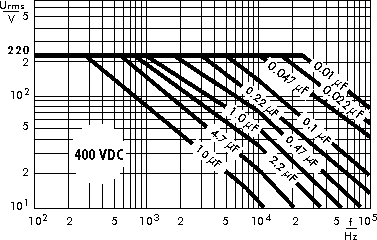 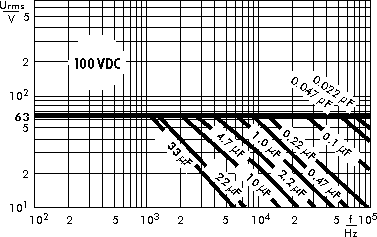 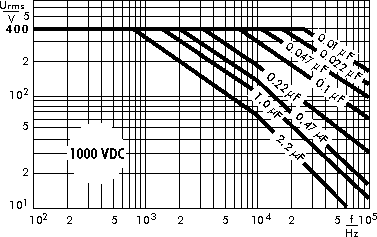 Rated Voltages from 100 VDC to 2000 VDC. 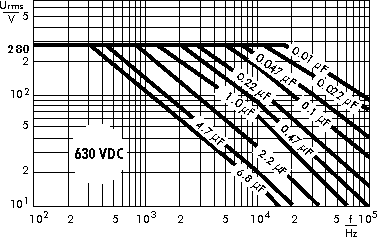 MKP4G041006B00 _ _ _ _. 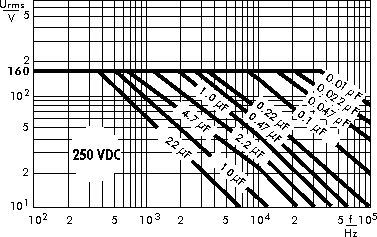 The high values and large box sizes according to main catalogue 2015 are still available on request.